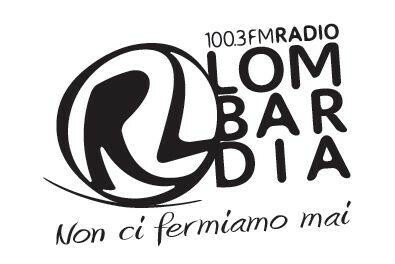 IL NUOVO SINGOLO LA PELLE RACCONTA: ECCO DOVE E QUANDO SENTIRLO, DA RADIO LOMBARDIA A TANTE ALTRE!!! ECCO DOVE POTRETE SENTIRE IL NUOVO SINGOLO: "LA PELLE RACCONTA". hi!,I love your writing so much! percentage we be in contact extra about your article on AOL? I require an expert in this house to unravel my problem. Maybe that is you! Taking a look ahead to look you. Hello this is kind of of off topic but I was wanting to know if blogs use WYSIWYG editors or if you have to manually code with HTML. I'm starting a blog soon but have no coding experience so I wanted to get advice from someone with experience. Any help would be enormously appreciated! When someone writes an paragraph he/she maintains the thought of a user in his/her mind that how a user can understand it. Therefore that's why this paragraph is perfect. Thanks!